Well the holiday season has been busy and I haven’t had much time to update the site. 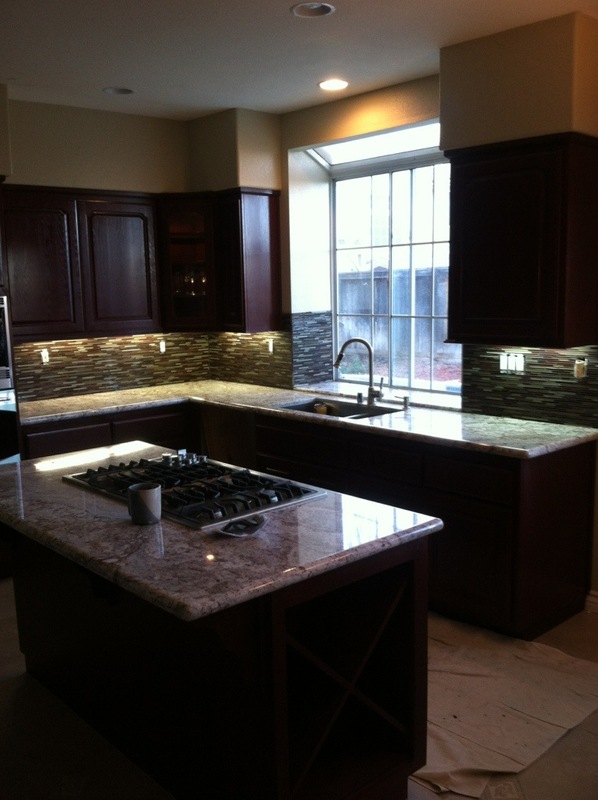 In mid December Hamilton Tile and Stone tiled this glass kitchen back splash in Temecula. Our customer had a flood in their home and was forced into a sudden remodel. They were very pleased to have the project wrapped up before Christmas. 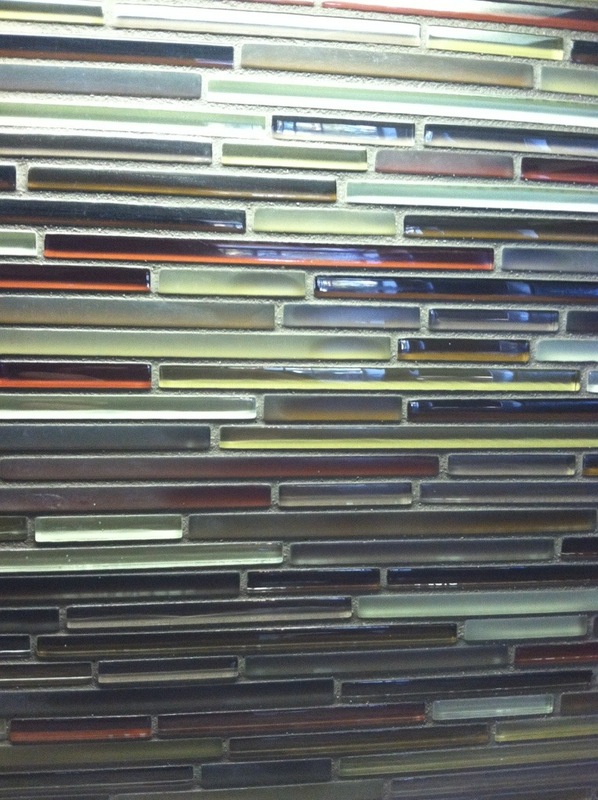 Here is a close up shot of the 1/4″ Strip glass tile they chose. Another shot of the kitchen. This entry was posted in Uncategorized and tagged Arizona Tile, Glasstile, Hamilton Tile and Stone, Kitchen backsplash, mosaic glass, mosaic tile, Murrieta Tile Contractor, Temecula Tile Contractor, Temecula tile contratcor, Temecula Tile Installer, Tile contractor. Bookmark the permalink. Both comments and trackbacks are currently closed.